kind of robot. Yesterday I posted about the ARM CPU’s – this is a very powerful CPU and is something to consider. Another popular choice is the Arduino range of products. 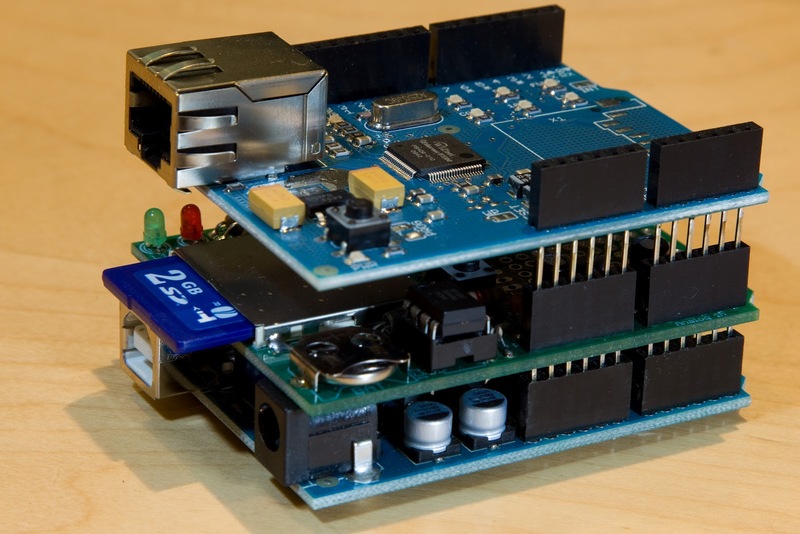 Arduino is an open-source electronic prototyping platform. Arduino products are readily available in South Africa and can be purchased from Mantech in Johannesburg, Micro Robotics in Centurion and Bot Shop (delivery or pickup). RobotGrrl – a young robot builder and app developer I “met” through Twitter uses Arduino in her robots. Click on robobrrd to check out her website and learn more about building your own robot. These above mentioned stockists also have various kits available. Just use the search facilities available on each site, but make sure to define your search properly – it may take a few tries. Searching for ‘robot’ on ManTech, Micro Robotics, Bot shop and Communica (Located in Midrand), brings up a whole range of different products related to robot kits. From ‘un-populated’ PCB for reflector/transducer’ to ‘Robot Voice Kit’, ‘Robot Claw’ or ‘Robot Arm’. All of these are great tools to start playing and experimenting with. This is the reason for the distraction in the opening paragraph! This Lego developed kit is being used in robotics competitions all over the world and is available from Lego stores across South Africa. 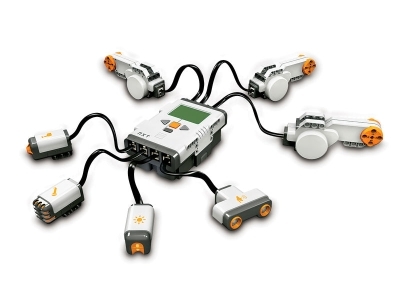 The best price I have seen for a full ‘Lego 8547 MINDSTORMS NXT 2.0‘ kit is R2800-00 but they normally range more toward about R4800-00 and well wort it! I am DEFINITELY buying myself one to play with soon! See KiddiWinks for more information. There is such a wealth of possibilities, hence my repeated quote of “So many gadgets, so little time”. Happy playing/programming/learning! Annelia, please contact me at mustang.jurie@gmail.com – I could be interested. Hi, do you maybe know of anyone who might be interested in a secondhand Mindstorms NXT 2.0? Bought for my daughter, but she only used it a few times and now it's just lying in the cupboard.